Sea, Sand & Sky: 2xExperiment On CHV! Hey everyone its Mauricio once again and this time I'm going to talk about the little-big experiments we have going on at Camp Harbor View. The first experiment is to see where the high and low tide lines. We have spray painted rocks to show the high tide and low tide lines and in between. Its is sometimes visible even under the water. The next experiment is trying to restore the sand to CHV! 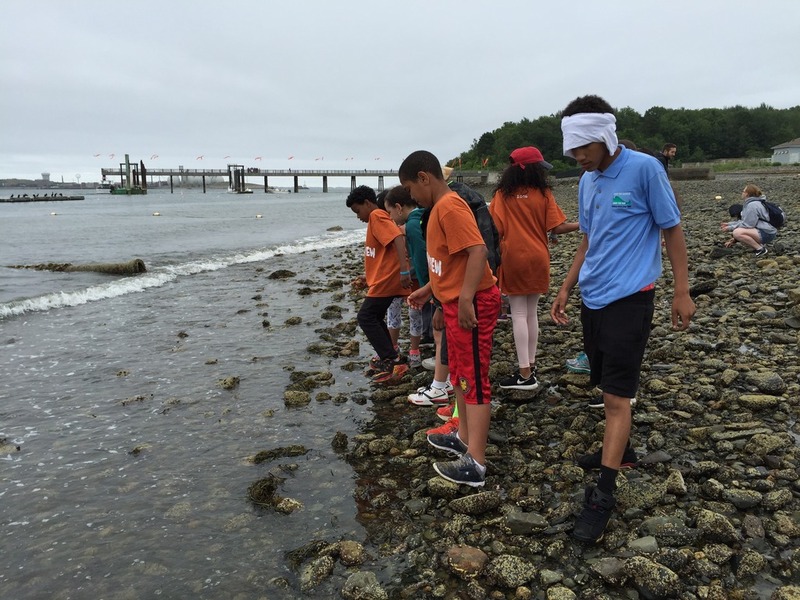 Checking out the tides and identifying the invasive species. 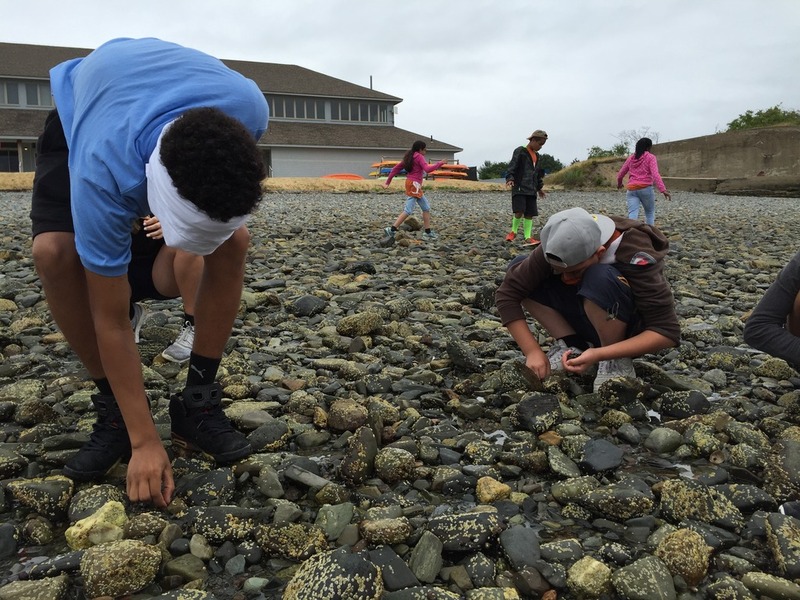 We have been collecting two invasive species known as the Asian Short Crab and the Periwinkle. These sea creatures are not from here, they come from Asia. The periwinkle is the real reason why the sand is gone as they eat the algae that keeps the sand on the shore. So without the sand, the beach at CHV has become very rocky and as a result, is not used as much as it could be. 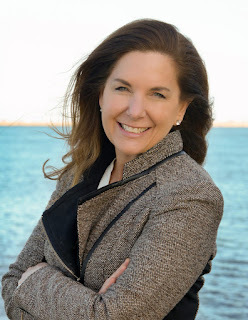 We are hoping that our efforts will allow us to see some results in the abundance of sand on Long Island. 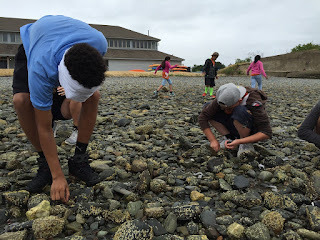 The campers and I collecting Periwinkles.